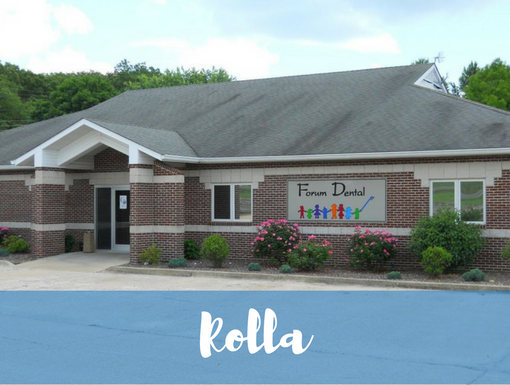 Dr. Donald Richardson is a general dentist serving the St. Louis communities of Ballwin, Kirkwood, Des Peres, Town and Country, Manchester and more! Dr. Richardson was born and raised in Oklahoma and attended the University of Oklahoma from 1966 to 1971. 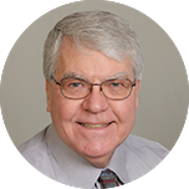 He graduated with honors from Washington University’s School of Medicine in 1975, and served as a member of the U.S. Army Reserves from 1968 to 1996. 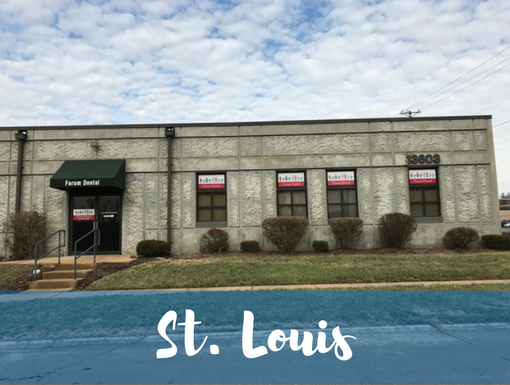 He is a member of American Dental Association, Missouri Dental Association, and the Academy of General Dentistry, and is also a member of the Lewis and Clark Study Club, the St. Louis Endodontic Study Club, and the Greater St. Louis Dental Society. Dr. Richardson and his wife Cynthia live in West St. Louis County and have two children, Ann and John.